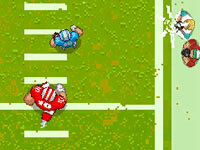 Linebacker Alley 2 is an American football game, in which you will try to score a touchdown no matter what. 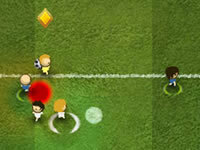 You will have to avoid all the other players on the field. Run faster than them and have a lot of fun!